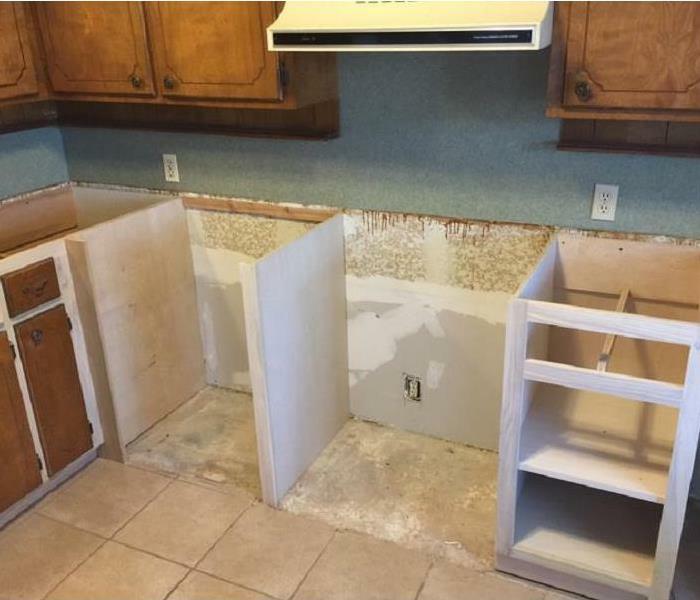 About one in 50 insured Oklahoma homes experience a water damage each year. 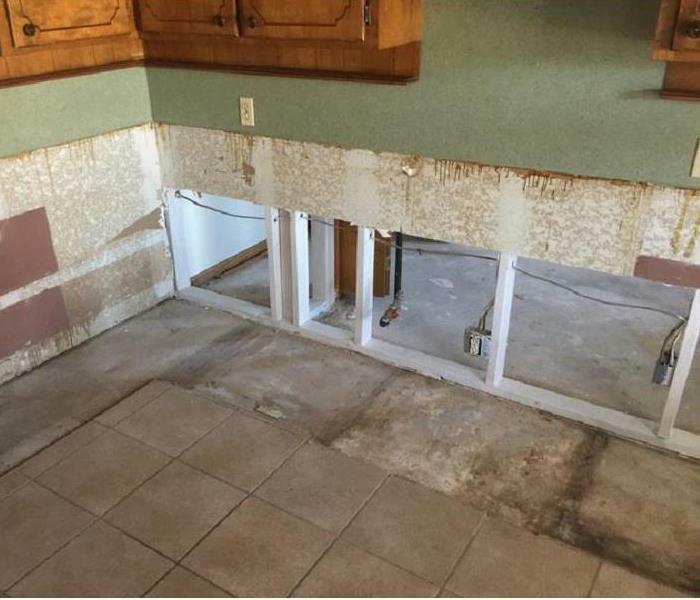 If your greater Tulsa-Broken Arrow area home or business falls into this unfortunate water leak or flood emergency, know that the SERVPRO of Greater Broken Arrow team is trained, nearby and ready 24/7 to locate and remove the moisture as quickly and efficiently as possible. Our trusted, highly trained technicians will work with you and your schedule to monitor and document the drying process to give you confidence that your property is back at a preloss moisture level. SERVPRO of Greater Broken Arrow is locally owned and operated—so we are part of this community too. We are also part of a national network of over 1,700 SERVPRO Franchises and special Disaster Recovery Teams strategically located throughout the country to respond to large scale disasters.